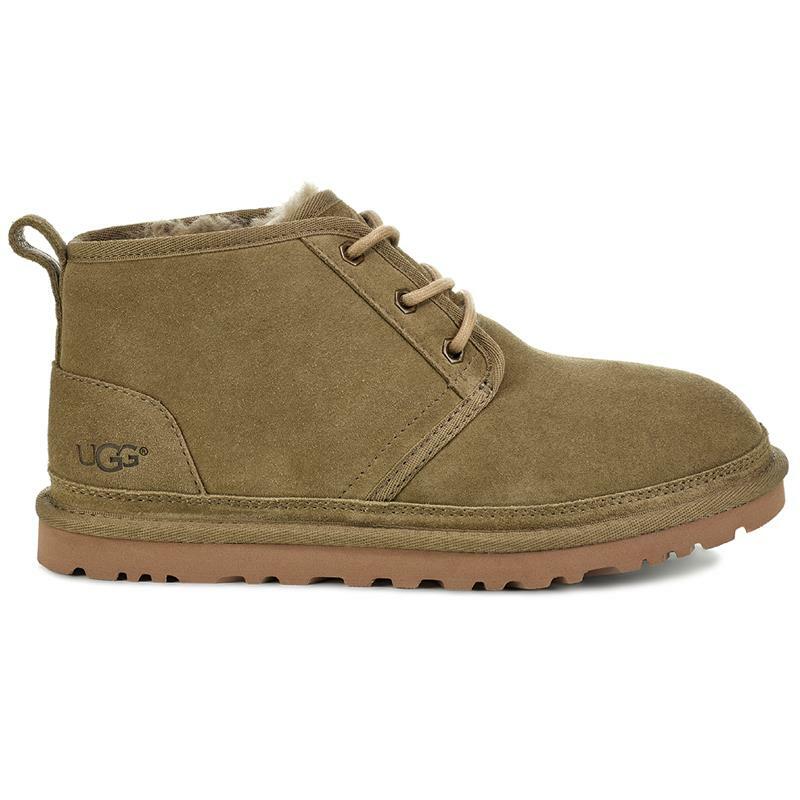 UGG® meets California leisure in the Neumel, which has become a street style icon for its soft wool lining and chukka silhoutte. 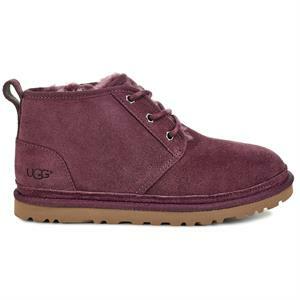 Crafted from soft suede, this best-selling boot is cushioned, durable, and pairs with anything. Wear indoors as a slipper or out with your favorite denim.